01 Dec 2011 | Posted by Miki Garcia | 0 Comment. Choosing a spa that’s right for you can be daunting. To help you differentiate Spa Finder has created categories that explains types of spas. 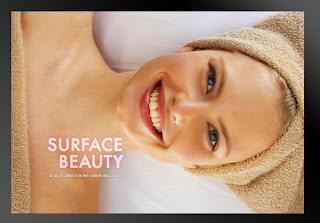 However, Surface Beauty is pioneering a whole new category called Mobile Spas. DESTINATION SPAS: spas where guests come to focus purposefully on lifestyle improvement, health enhancement, and self-renewal. Choose a Destination Spa if you seek total immersion in everything spa. Destination spas are places to go for a few days, a week, or even longer to enjoy the spa experience in the company of like-minded people. At these inspiring retreats, you find all-inclusive programs that integrate fitness, spa treatments, healthful cuisine, and lifestyle education. RESORT SPAS: spas in resort settings. Choose a Resort Spa if you want to combine a wide variety of recreational activities with a renewing spa experience. At these vacation resorts, spa treatments and services complement such activities as golf, tennis, horseback riding, skiing, and water sports. Healthful spa cuisine is on the menu alongside traditional fare, and alcohol is available. In the evening, guests can enjoy resort pastimes such as dancing and live entertainment. Children´s programs may also be offered. DAY SPAS: local spas offering hourly services. Choose a Day Spa near your home or while traveling when you want a spa experience for a short period of time. Day spas are designed to provide a beautifying, relaxing, or pampering experience with individual treatments that last for as little as an hour or multiple treatments that may take up to a whole day. Day spas are freestanding or located in health clubs, hotels, shopping centers, department stores, or even airports. Choose a City Hotel, also called Urban Spa, when you are traveling or wish to have a day spa experience with hotel amenities like a health club and a restaurant. Steam rooms, saunas, pools, exercise equipment, and fitness classes may also be offered. Located in metropolitan hotels, some of these spas are open only to hotel guests, while others are accessible to the general public. 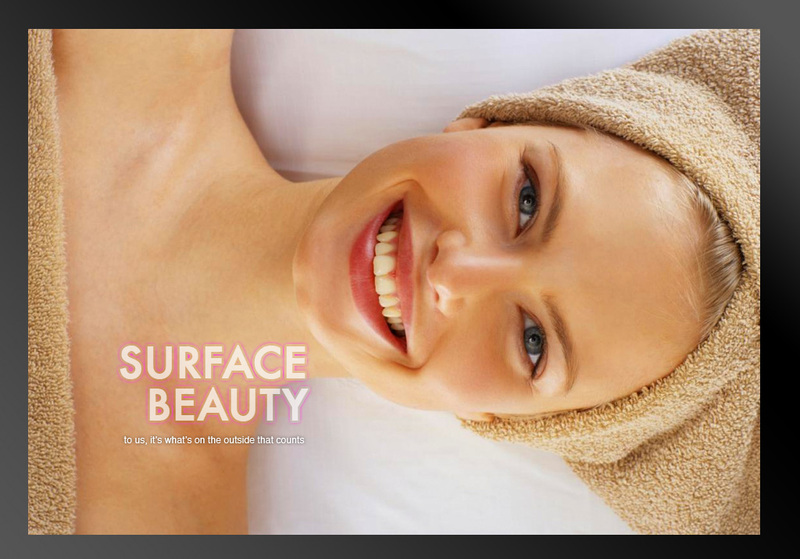 MEDICAL SPAS: spas with a focus on wellness and preventive healthcare or cosmetic and aesthetic procedures. Choose a Medical Spa if you are interested in healthcare in a spa setting, either at a day spa or at a spa with overnight accommodations. Medical spas offer traditional and complementary medical services supervised or administered by medical professionals. The spa´s specialty may be diagnostic testing, preventive care, cosmetic procedures, or a combination of these. CONNOISSEUR SPAS: spas that are the world´s crème de la crème. Choose a Connoisseur Spa if you wish to experience the very best the spa world has to offer. These spas have been specially selected for their extraordinary ambiance, luxurious accommodations, high staff-to-guest ratio, exceptional spa services, outstanding cuisine, and awards for excellence.